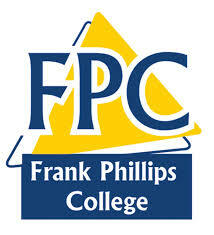 Frank Phillips College is a comprehensive community college. The mission of this institution is to provide quality educational programs to the residents of its service area, then ten northernmost counties of the Texas Panhandle. The Board of Regents, administration, faculty, and staff are united in their commitment to the accomplishment of this mission.In accordance with its mission, the institution endeavors to assist each individual in acquiring the skills, facts, values, and attitudes necessary to participate in and contribute to the democratic society in which we live.